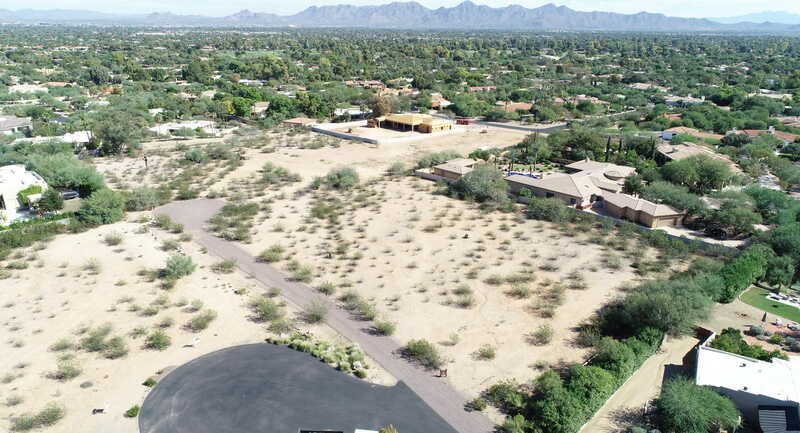 2.51 acres of pristine Paradise Valley Land with fabulous views of Mummy Mountain and the McDowell Mountains. Great flat lot ready to build your own custom estate. Please also see 7757 N Invergordon Rd with 2.53 acres available for $2,600,000, MLS #5830639. Please view the Virtual tour for the Drone Photography of the property.